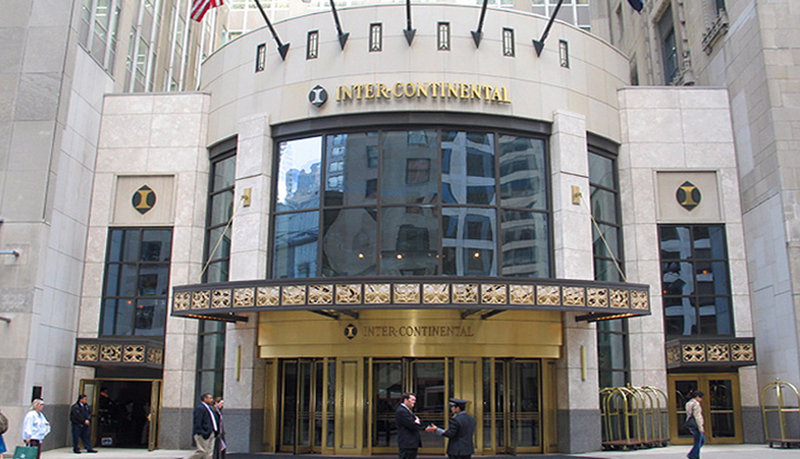 The Hotel InterContinental in Chicago thrives as one of the city’s most culturally diverse and architecturally unique landmarks. 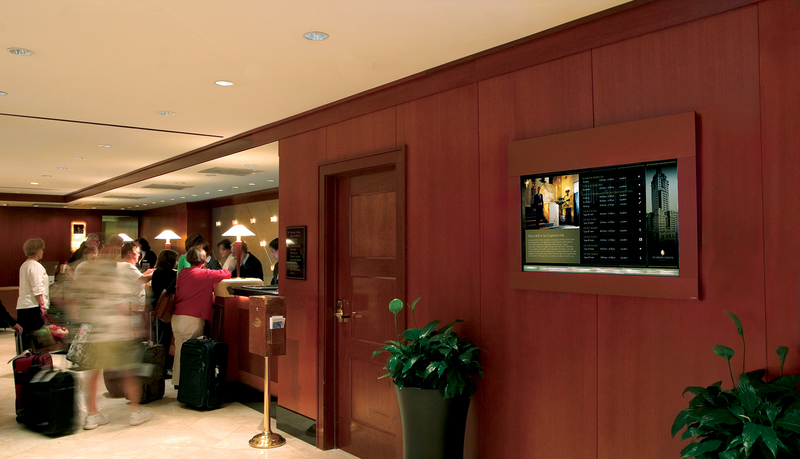 The building was originally designed by famed Chicago architect Walter W. Alschlager built in 1929 to house the exclusive Medinah Athletic Club. 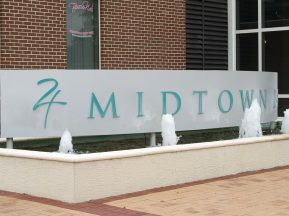 The club closed its doors in 1934 due to the stock market crash, and the elegance of the interior architecture began to deteriorate over the years as tenants moved in and out of the building. 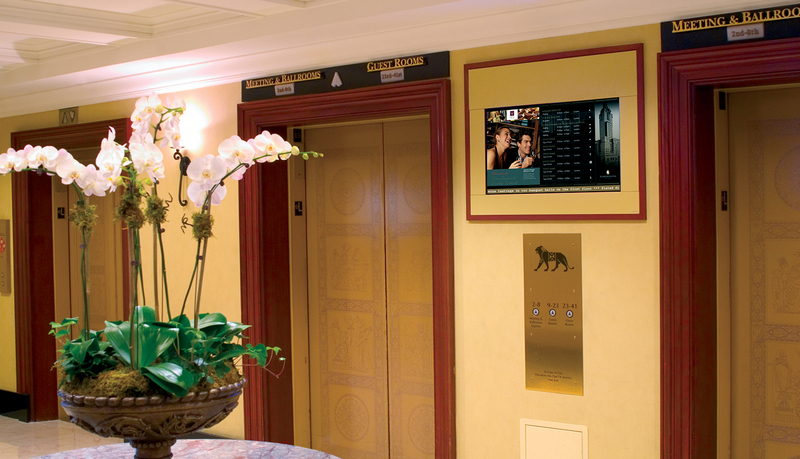 In 1988, InterContinental Hotels, renowned for their historical restorations embarked on a four year renovation of the property using old photographs from the building’s grand era as an elite athletic club for men. 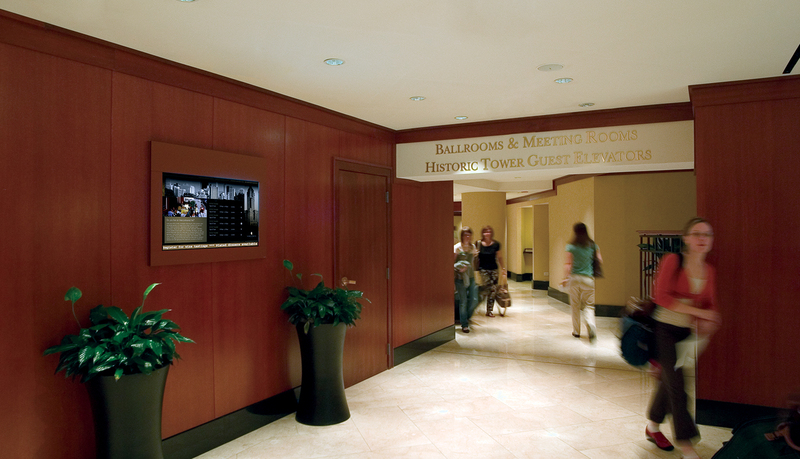 Hotel InterContinental wanted to preserve the integrity of the unique architecture and rich history of the building while providing their guests and visitors with up-to-date information about hotel events and directories. 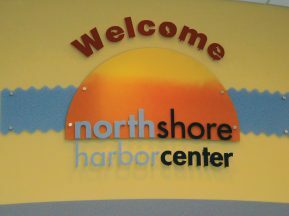 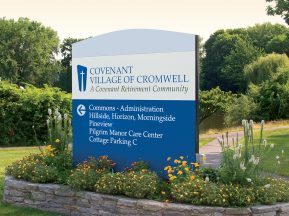 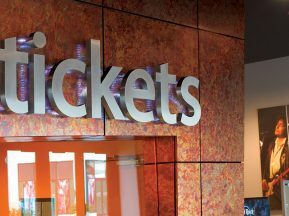 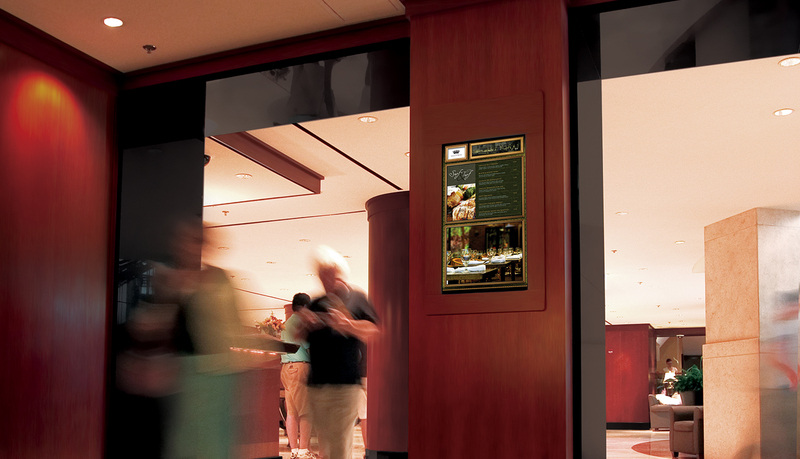 Integrating a wayfinding system seamlessly into the historical architectural elements of the hotel while effectively directing and informing hotel guests was critical to the success of this project. 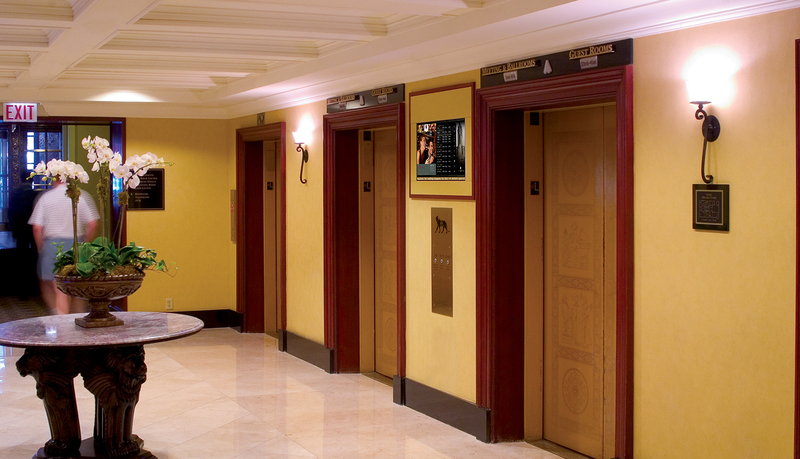 ASI’s Chicago office was proud to take on the challenge and deliver positive results to Hotel InterContinental. 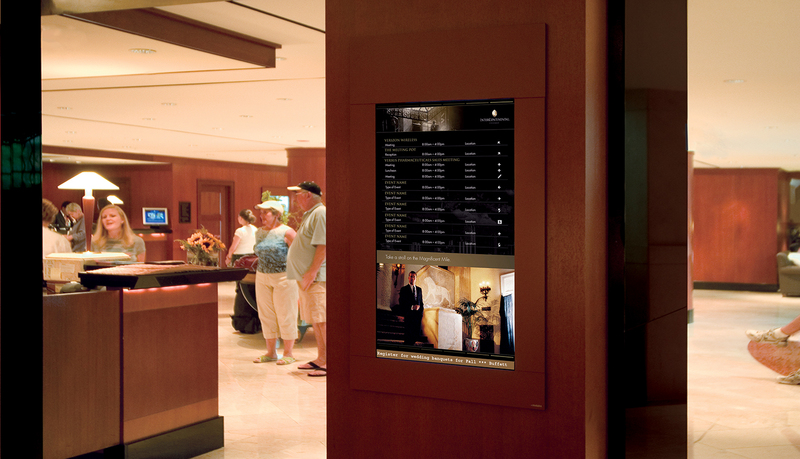 ASI presented a digital signage option to address the constant evolution of hotel events and to implement a complete hardware, software, and content solution that would integrate wayfinding, messaging, room management, visitor welcoming and multimedia presentations into the hotel’s historical architecture. 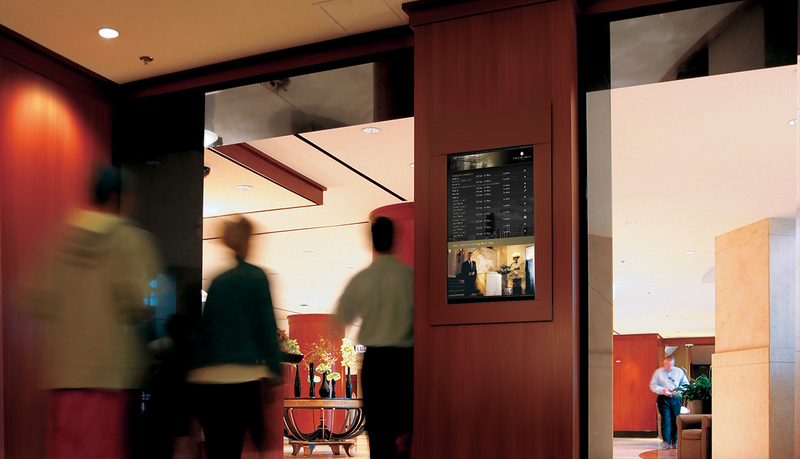 Digital signage provides complete flexibility, allowing InterContinental staff to update content management from a single workstation. 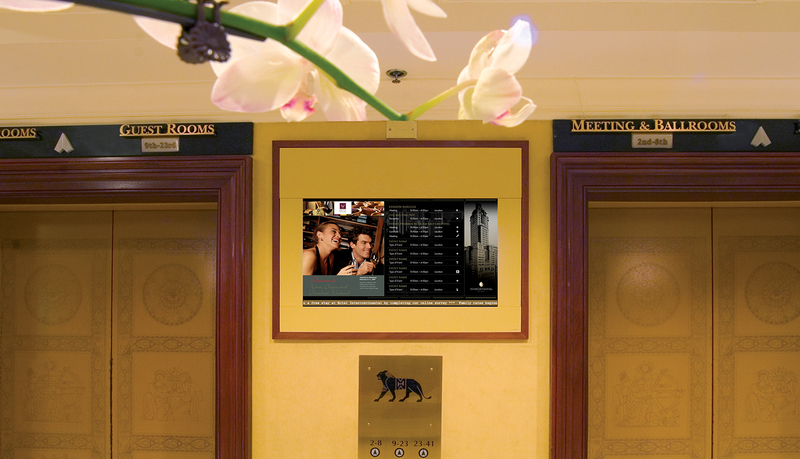 The real-time content management helps enrich the experience of all the hotel’s guests and visitors. 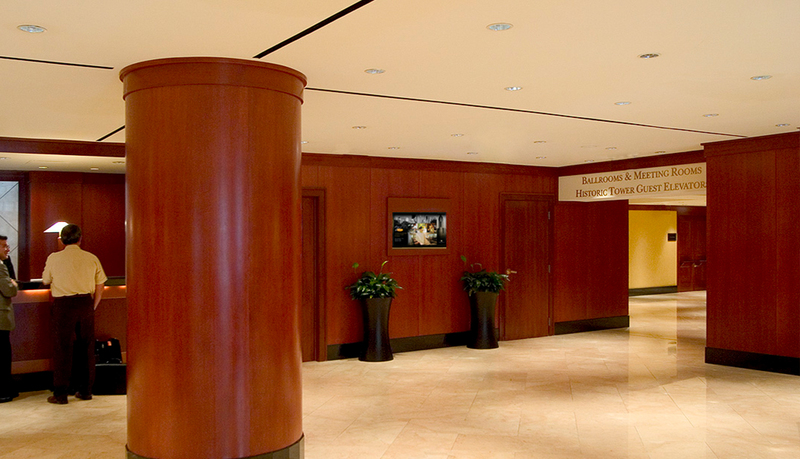 ASI used elegant interior wall mounts and freestanding monoliths to blend seamlessly into the architectural décor of the hotel while providing critical and relevant information to guests and staff. 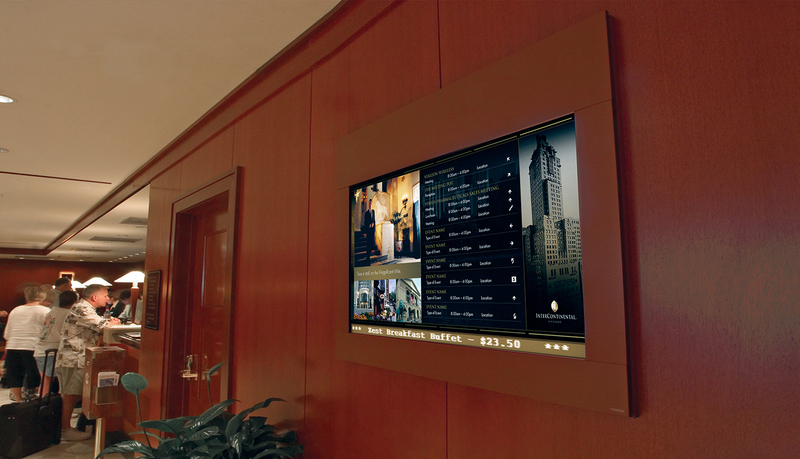 The digital signage solution meets the communication needs of InterContinental Chicago and the system complements the magnificent restoration of this historical landmark.